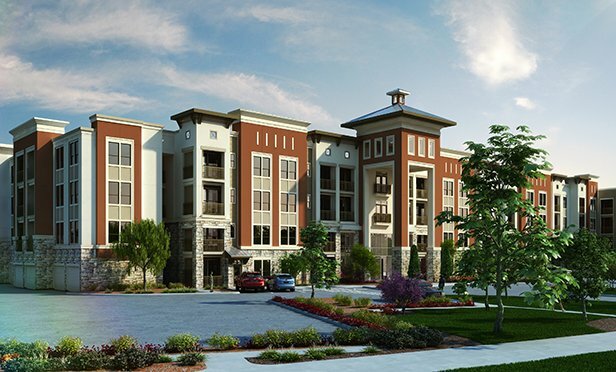 DALLAS–HALL Structured Finance is doubling down on its multifamily focus. Long known for its hotel funding, the lender last year staked its claim in rental housing with a $37.7-million loan for a 326-unit luxury apartment complex in the Orlando suburb of Kissimmee. So, he says, while the HALL pipeline will focus on high-quality assets, “we generally favor projects with broadly more attainable rent levels.” Mitchell notes that attractive multifamily opportunities like Kissimmee are driven by such considerations as “positive demographic trends, diverse and growing economic drivers and reasonable levels of competitive new supply coming online.” He adds that the deals HSF seeks are more likely to be outside of the core markets, where most developers and funding sources tend to flock. Mitchell says that for a hotel construction opportunity, the firm might be going up against two or three other lenders, but easily many more than that in a core market with an experienced developer. Less competition means more opportunity, and HSF isn’t skittish about going where other lenders might not–or working with less seasoned borrowers.